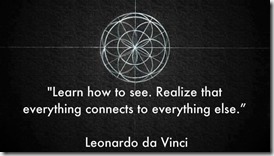 Leonardo di ser Piero da Vinci was born April 15, 1452 at a small town called Vinci in Republic of Florence. Leonardo was an Italian Renaissance polymath: painter, sculptor, architect, musician, mathematician, engineer, inventor, anatomist, geologist, cartographer, botanist, and writer. He died at the age of 67 on May 2, 1519. He became famous mostly for his paintings. However, he had something only very few people in the world can enjoy and that’s an infinite imagination. His extremely logical perception of the world made him mysterious and his curiosity gave him the title of “The Renaissance Man”. The one thing, probably the essence of his genius, was his superhuman sense of connecting 2 opposites and creating a whole. The brilliance of this quote is also separated in 2 parts. 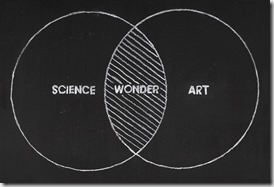 The first part, “To develop a complete mind: Study the art of science; study the science of art.” speaks of taking 2 opposites and entangling them together in order to create a complete vision of the whole. When we step back and try to see the “bigger picture” we realize that everything is a game of opposites. We live in the world of duality. However, the essence of each opposite lies at its opposite’s core. In other words, look at the Ying Yang symbol and see that the essence of light lies at its opposite’s core – that little white dot in the midst of darkness – and vice versa. Only by using light to understand darkness and using darkness to understand light, we can get to know the essence of both opposites, the reason of their existence. Only by knowing the wholeness of both sides we can realize that they are actually one “coin”. 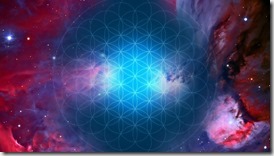 Only by knowing the wholeness of a thing, we can go beyond and use it with its true potential. We live in a world of duality but our purpose is to find opposites, connect them and create oneness. Our passion should be using the illusion of separateness to create new wholes. 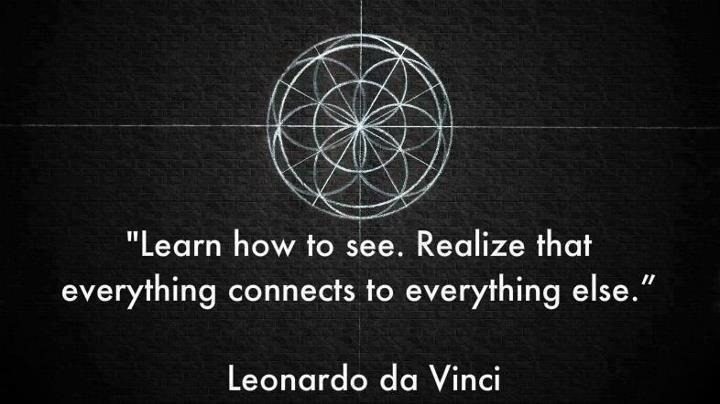 We must “Learn how to see.”, as the second part of this quote says, “Realize that everything connects to everything else”. Life is the art of The Universe. The entanglement of energies anchored by Matter, limited by time-space, interacting between certain forces and creating their own, unique colors with the illusion of separateness is like an image painting itself. We are all connected to everything else and everything else is connected to us. Our past, present and future are all merged into one dot we call now. We are limited by forces and we experience separateness so we can understand The Whole from every angle and go beyond together, as unity. The forces and laws we play with are in perfect harmony with each other. 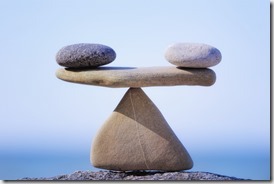 Their only rule is balance and Nature never tolerates misbalance. Whatever happens, Nature always tends to restore the balance and nothing that lives in Nature, or is created by it, is strong enough to break this law because it is a part of it. 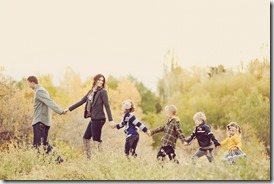 Everything that is able to change and reproduce by its own instinct or desire is Nature. We are all a part of Nature but there is something we have created and developed by ourselves. We created a whole new Nature within Nature, our imagination. 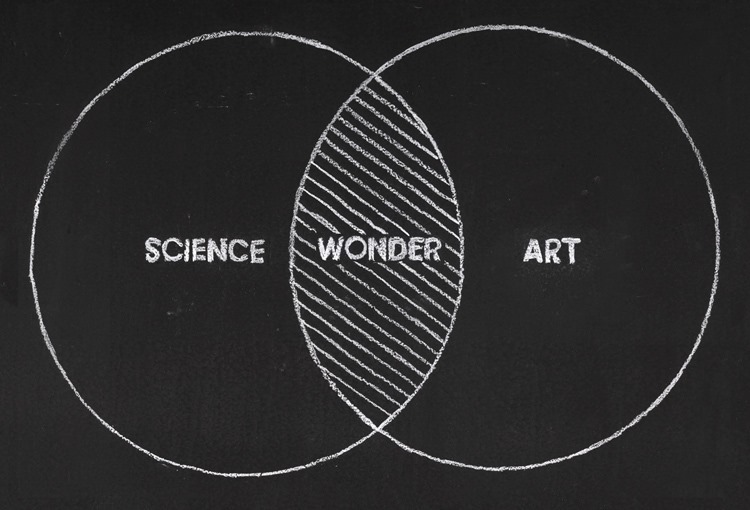 Our imagination is something no animal or specie we know of has developed as highly as we, Humans have. Our imagination creates a whole different Universe, Our Own Universe. We are strangled between The Outer Universe and Our Inner Universe into a mix of laws and forces at a moment we call now. 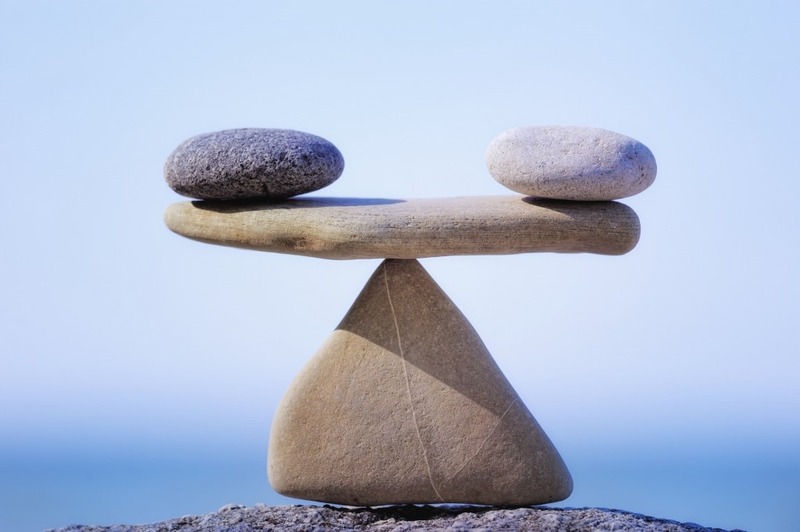 We are playing by the forces of The Outer World and The Inner World, by our believes and through all that ever expanding chaos we tend to find balance because we are a part of that divine rule of balance, we are Nature. If we manage to see through all the colors of the spectrum and still follow our heart, if we manage to follow our passion and connect opposites we perceive from our unique point of view, if we manage to take all that complexity and merge it into a whole creating something simple, we can freely and proudly call ourselves “The Artist of Life”.